Dispose of your waste in the most efficient way possible by arranging for a scrap metal pick up. Active throughout Surrey and the Greater London areas, our scrap metal collection specialists are always on-hand to provide you with valuable metal waste management solutions. With the latest facilities and brilliant equipment, our scrap yard handles all forms of scrap metals. What’s more, with our recycling options, you can dispose of your scrap safely, legally, and get paid for it. If you’re a company looking to hand over your unwanted metals, why not visit our established metal merchants? 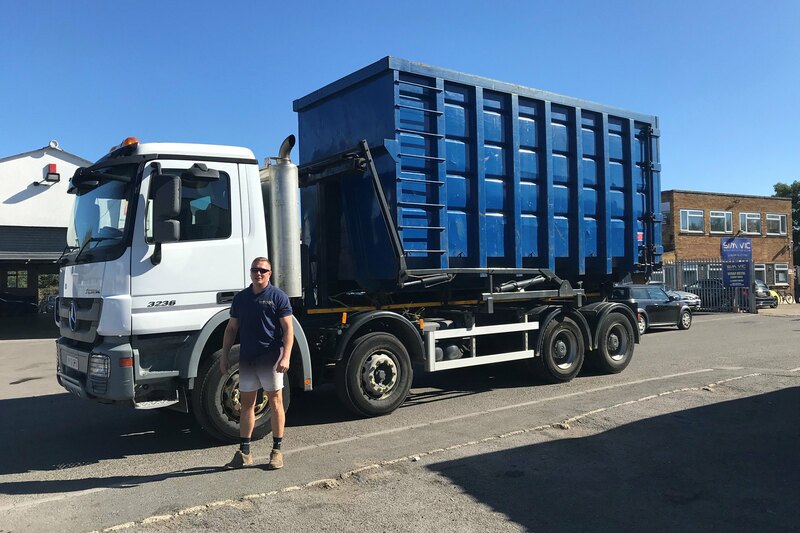 Whether it’s a load of copper you need shifting or some tools you no longer use, our skilled crew have the facilities to take it off your hands. No matter the scrap metal, we can put it to good use. From copper and aluminium to zinc and brass, we’re able to put cash in your hands in no time at all. Call our team today to discuss the metals that we buy. for more details on the scrap metals we purchase. Here at Sim Vic, we are scrap metal experts who deal with all things metal. From specialist car breaking through to comprehensive recycling options, our scrap yard in Chertsey, Surrey, does it all. What’s more, with our metal-buying solutions, we’ll even pay you by the tonne to take unwanted and unused materials off your hands! With many years’ experience in the industry, our family-run business has grown from strength to strength, boasting more than 12,000 clients over the last decade. As we tailor each of our services to our clients’ needs, we’re proud to say how happy our customers are with our services each and every time. So if you would like to get some scrap off of your property, look no further than Sim Vic; the specialists in scrap metal disposal.